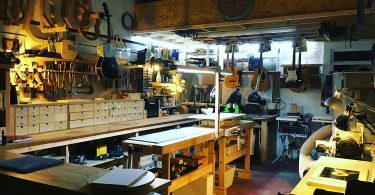 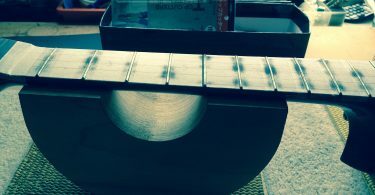 I sold guitars for many years on Cambridge Market until I moved indoors where I now repair instruments and crank out the occasional custom piece. 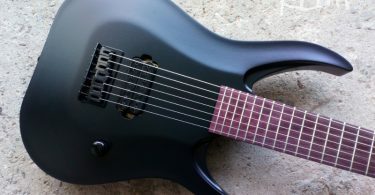 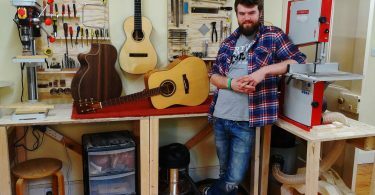 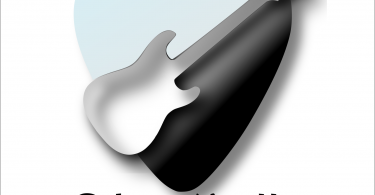 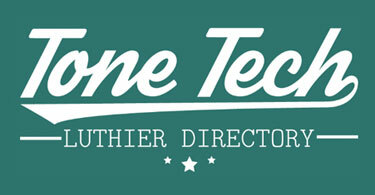 Guitar tech business based in Alloa, Clackmannanshire, Central Scotland. 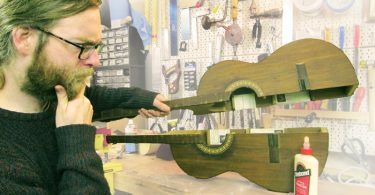 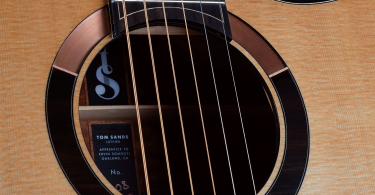 Can carry out guitar set-ups and most repairs.